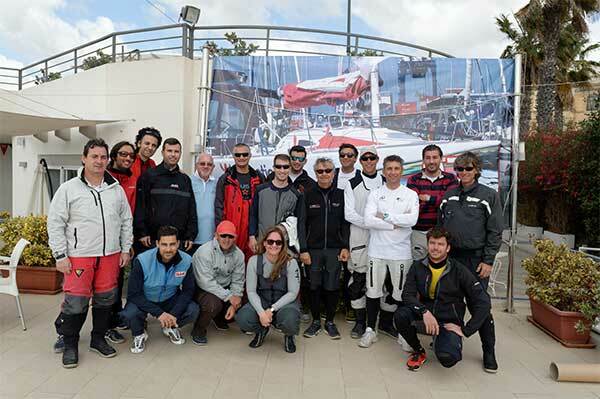 Unpredictable weather in Marsamxett harbour pushed Malta's top sailing clubs to their limits last weekend as they competed in the 2nd Cup of the 2016 Malta Sailing League. 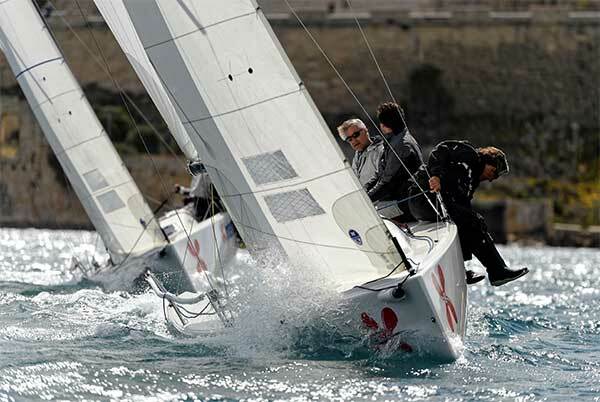 Organised by the Royal Malta Yacht Club & the J70 Association Malta, the title of national league champion is turning out to be hotly contested this year. Saturday saw six fast-paced races take place between the teams, with the RMYC – XP-Act team skippered by Josef Schultheis and Timmy Camilleri emerging as the day’s victor, closely followed by the MYSC –Calypso team skippered by Benji Borg and Sebastian Ripard. Sunday presented some very difficult conditions out on the water, with strong winds generating frayed nerves and fierce competition. A torn spinnaker saw RMYC – Mapfre forced to sit out the first race of the day, and a brush with the bastions for another crew heightened the tension. With everything at stake as the wind got up, teams scrambled to get the edge over their rivals, tacking rapidly and broaching, as they made tight turns around the course. Spectators on shore were treated to the sight of a three-yacht charge, virtually neck and neck down the length of the harbour, and some near misses too. In the second race of the day, a penalty was given to RMYC – Xp-Act as they struggled with MYSC – Calypso for the lead. The weather eventually proved too treacherous and sailing was called off, but Cup leaders Xp-Act managed to use the morning to their advantage, consolidating a win for the International Yacht Paints Cup and catching up with MYSC – Calypso on the overall leader board for the League. Calypso came second with a valiant performance, and RMYC - Artie in 3rd place also closed their points gap over the two-day event. With a third and final Cup to be held on the 7th and 8th of May, there is still an opportunity for Xp-Act to catch up with Calypso, although the dynamic young team are not looking to give up their top position any time soon. 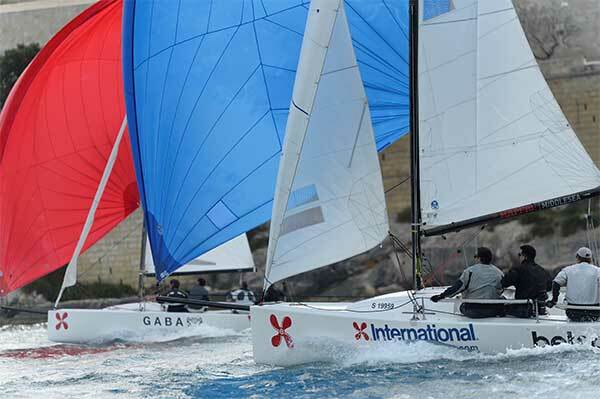 The prize is a chance to compete in the International Sailing Champions League, with the winner claiming a place in the SCL final in Porto Cervo in September. The runner up will head to the SCL qualifiers in St. Petersburg this August. Thanks to the generous support of Mapfre Middlesea and Yachting Malta, both qualifying teams will have entry fees and flights sponsored. To see video clips and shots of the weekend’s action, as well as updates on the upcoming final Cup, follow the J70 Association Malta on Facebook!